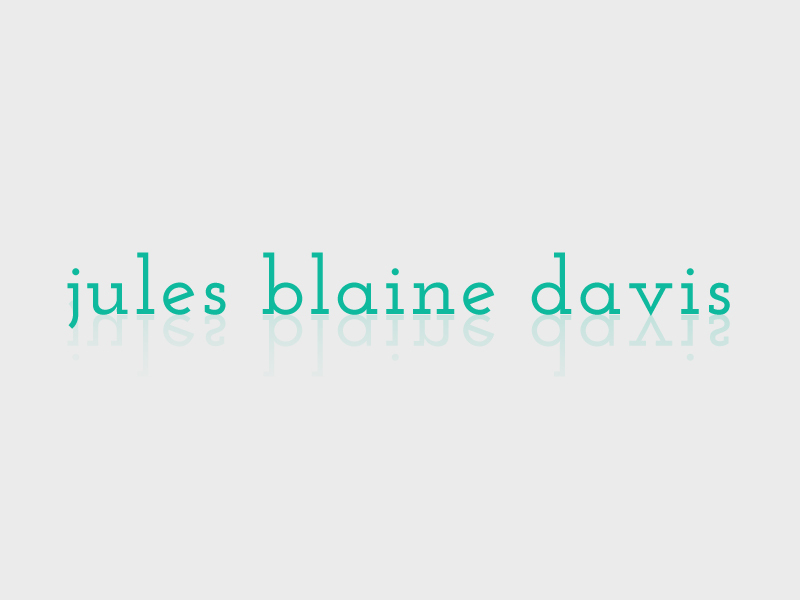 Design and brand consulting for Jules Blaine Davis, a Los Angeles-based Kitchen Healer. Worked closely with Jules to refine her message and offering so she could reach a wider audience. Website, promotional cards, newsletter, as well as overall branding including typography, color, and messaging.